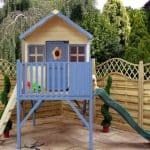 Give the kids or the grandchildren a treat! 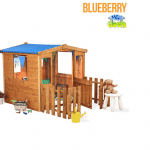 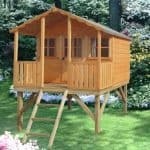 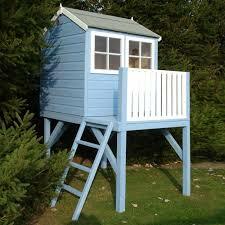 This is a delightful children’s playhouse which comes with a ladder and has its own small fenced terrace. 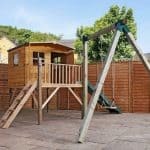 The playhouse boasts a cute front door and window plus a smart Apex style roof, you can be sure that the children will enjoy hours of fun outdoors playing their games. 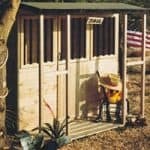 This is constructed out of tongue & groove shiplap cladding for strength and durability. 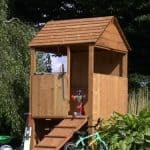 The Bunny comes home delivered only and assembled for your convenience.